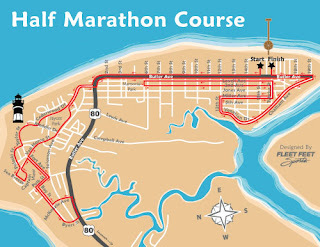 So Coach Monster has my “planned” time for the Savannah half-marathon this upcoming weekend as 2:15:00. I almost spit out my water when I saw that. Then some of the Facebook group started saying, “you can do it” (no, no I can’t, but thanks for the encouragement), so we’ll do a little contest. Go to the Swim Bike Mom Facebook page and place your “bets” on my time. 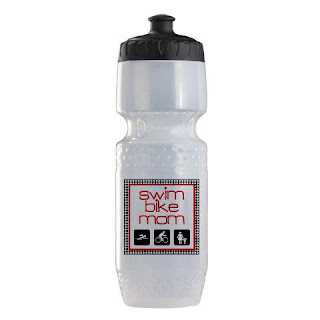 wins a spiffy little Swim Bike Mom Trek water bottle. Once on the Facebook page, you may need to scroll down to find the comment to enter your bet. 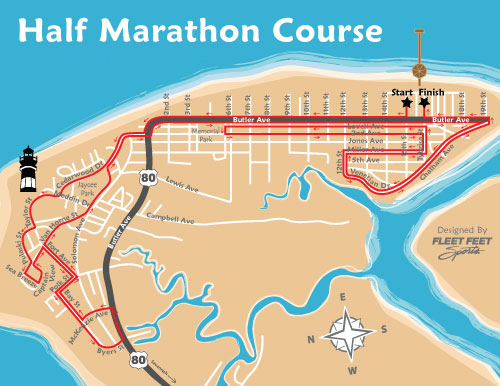 Cold and rainy makes you run faster… you'll want to be done faster! 🙂 Good luck!